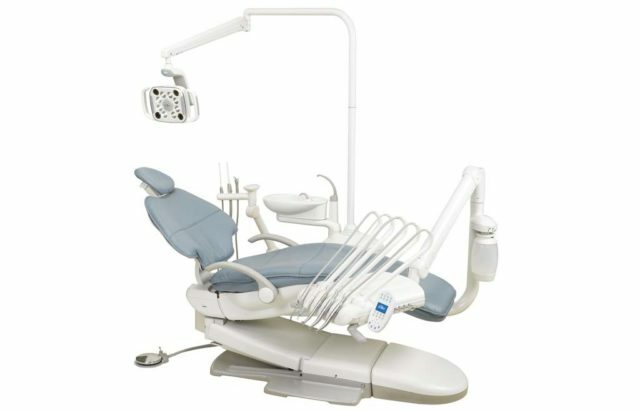 A-dec provides reliable dental equipment solutions including dental chairs, delivery systems, dental lights, and more to better the lives of dentists and their patients. 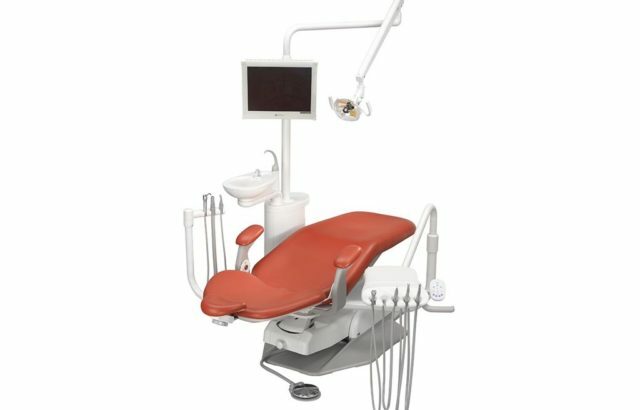 Instead of sacrificing ergonomic access to the oral cavity for patient comfort, get both with the A-dec 400 dental chair. 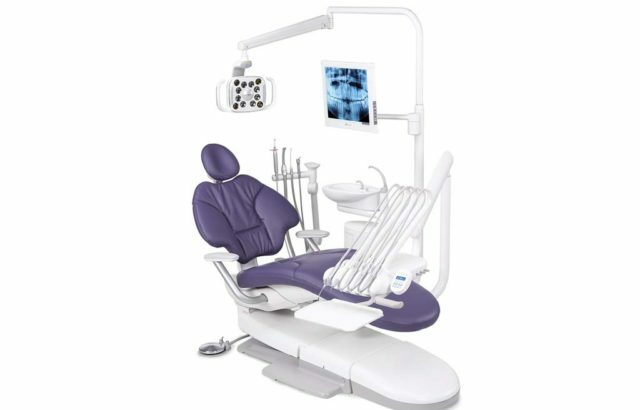 And when you add robust construction, contemporary styling, and left/right versatility, you gain a system that is the best long-term value available on the market. 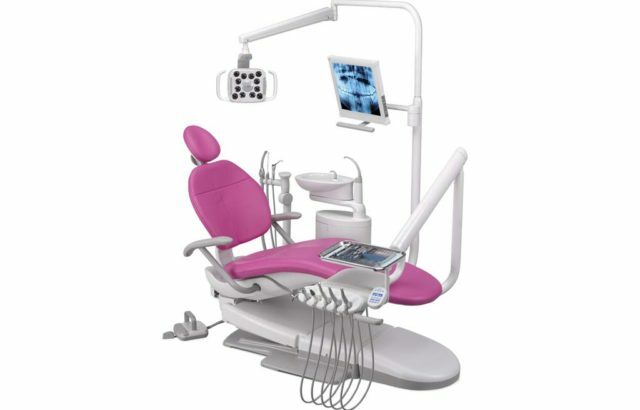 Pressure mapped, contoured surfaces and virtual pivot back ensure patient comfort and support. Quietly and smoothly position patients with a hydraulic lift cylinder that’s engineered for a 20 year life.